The a little Thank You Bridesmaid bracelet from Joma Jewellery is the perfect way to say “to my beautiful bridesmaid this is to say, thank you for helping me tie the knot today”. 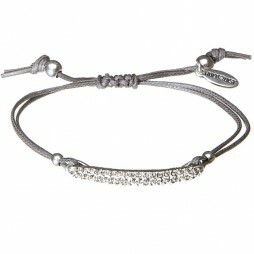 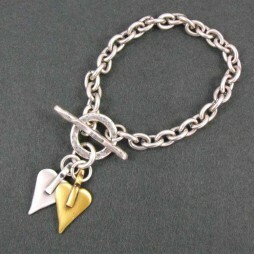 Sophisticated ladies bracelet made from tiny silver plated beads and beautifully detailed with a little silver bow. 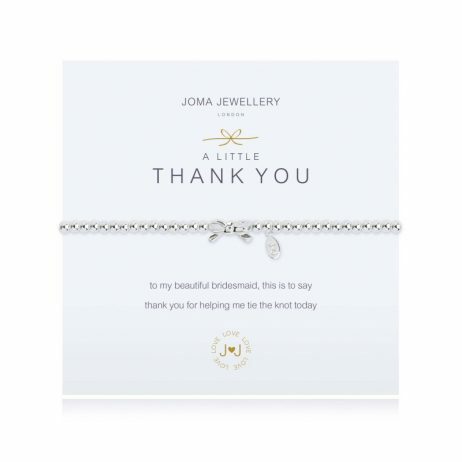 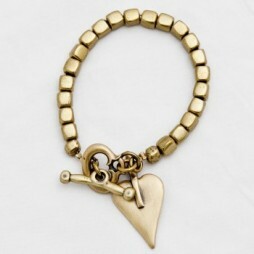 This precious Joma jewellery Thank You Bridesmaids bracelet is the ideal gift, presented on a Joma card with the words ‘to my beautiful bridesmaid this is to say, thank you for helping me tie the knot today’. 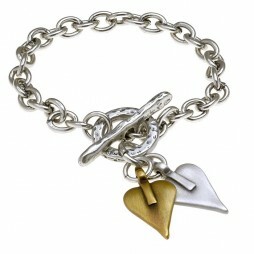 A stretchy easy to wear design, available in one size to fit all. 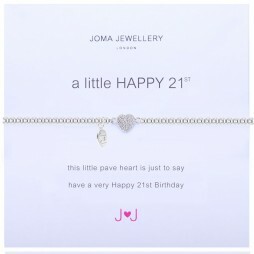 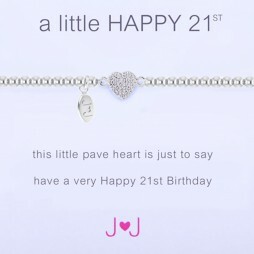 Gifts By Occasion, Joma Jewellery a little, Thank You Gifts, Wedding Gifts, Bride & Bridesmaid Gifts, Gift Ideas, Gifts £0 To £20, Bead Bracelets, Bracelets, Silver Bracelets, Wedding & Bridal Jewellery, Joma Jewellery.